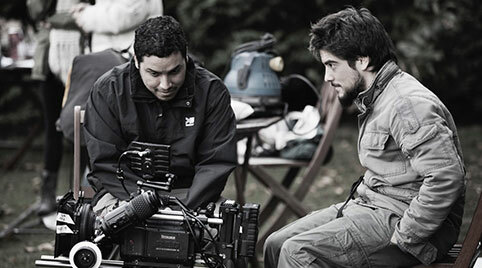 MANGO FILMS IS A UK FILM PRODUCTION COMPANY SERVING INTERNATIONAL COMMERCIALS, FEATURES & STILLS FOR OVER 10 YEARS. 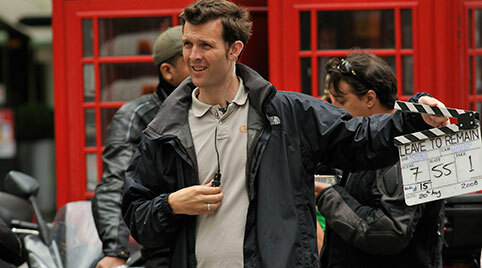 We are a highly professional one-stop service provider for producers and agencies shooting anywhere in the UK. Expert film makers ourselves, we thoroughly understand what is needed when shooting in a foreign landscape, delivering excellence in every project we host. 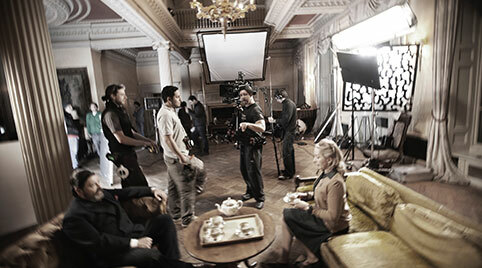 Working with Mango Films on the Vivo commercial was one of my best experiences filming outside Brazil.